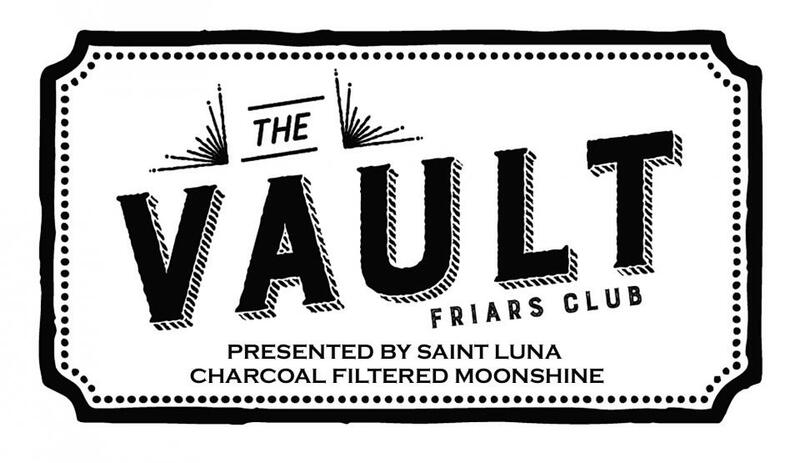 The Friars Club is excited to welcome you to the VAULT presented by our title sponsor - Saint Luna Charcoal Filtered Moonshine. We have come up with signature VAULT cocktails featuring Saint Luna that you will LOVE. Follow Saint Luna on Instagram @SaintLunaSpirts and ask for the new signature cocktails at the show! Also, I am excited to showcase our pre-show food sponsor Motorino Pizzeria - my go to spot in the East Village. They also have 2 other locations and a new trattoria opening soon! 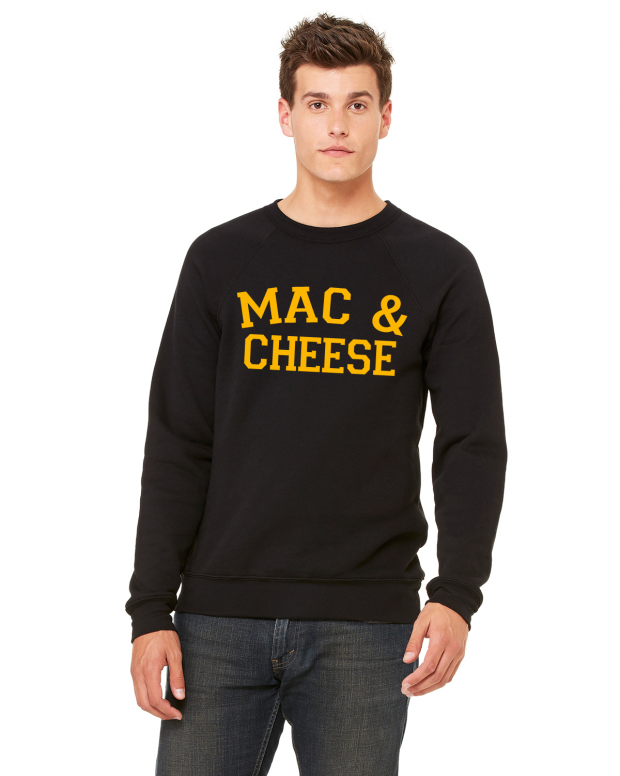 And finally, Wear Your Dish - an awesome new clothing company specializing in sweatshirts that feature your favorite foods. Sweatshirts will be available to purchase at the club night of show for a special price - get them while they last! Dress Code - The Friars Club does have a dress code. Please, no sneakers, jeans or t-shirts. Jackets are now not required for men. Showtime is at 8PM sharp. Our food partner, Motorino Pizzeria, will be providing complimentary food at 7:30PM. Don't miss out! The event manager has not yet entered any answers here but you can get general answers by clicking the BLUE Contact Event Manager button on right of this text or call the event manager at the phone provided.